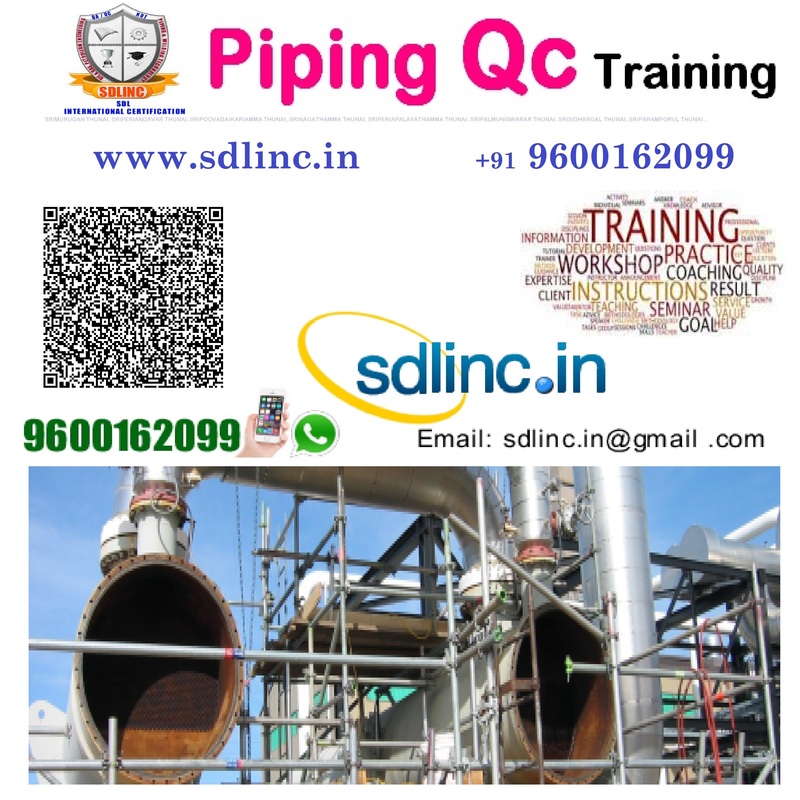 This Sdlinc comprehensive course systematically helps skills development and practical implementation knowledge in QA / QC Discipline inline with international standards including Correct Usage / Preparation of ITP’s QCP’s , stage wise inspection of QA / QC activities and Implementing, Monitoring, Witnessing, establishing of Project Quality Plan for any projects. This certification course is designed and developed by Sdlinc. This Sdlinc comprehensive course covers in depth quality requirements in various sectors / industries including - Aeronautic, Oil & Gas, Petrochemical Refinery, Power Plant, Automobile, Civil Construction Projects Heavy, Fabrication Industries Manufacturing Industries etc. Continually volunteer him/her to achieve Company Metrics Continual Improvement and Enhanced overall OEE.